Siemens BCS XP Hemostasis Hematology Clotting Blood Analyzer . 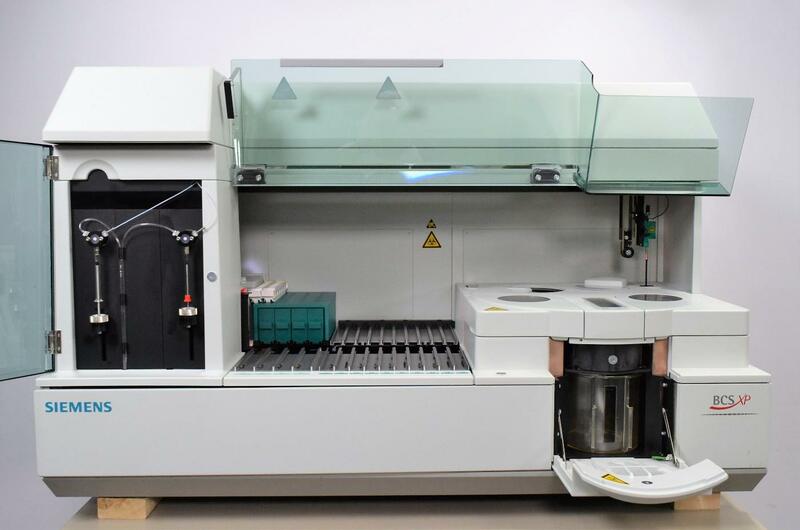 New Life Scientific, Inc.
design makes it suitable for any midsize to large hematology laboratory. Minor repairs were also done on the door. delivery and we will work to resolve your issue fairly. We’ve taken the doubt out of buying pre-owned.